Wednesday, March 20, marked the official launch of the Limited Edition David Bailey SUMO at Claridge’s, London. David Bailey, his wife Catherine, and his family were hosted by Benedikt Taschen and Marlene Taschen for an exclusive preview of the SUMO-sized retrospective that celebrates one of the world’s most influential photographers. 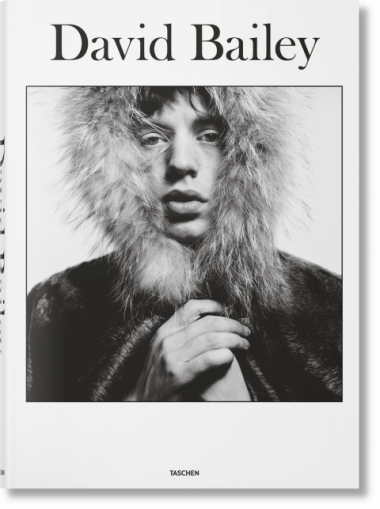 The culmination of two years’ worth of research into Bailey’s archives, the signed collection gathers six decades of portraits and features some 300 subjects as varied as the Beatles, Jack Nicholson, Bob Marley, Nelson Mandela, Salvador Dalí, the Rolling Stones, Jean Shrimpton, Damien Hirst, Kate Moss, and Queen Elizabeth II, all printed big and bold in Bailey’s signature style. After an introduction by editor Reuel Golden, Benedikt Taschen and David Bailey shared behind-the-scenes stories about the SUMO’s iconic portraits. The eclectic crowd of VIP guests included many of the book’s subjects and celebrated such cultural figures as actress Joanna Lumley, models Penelope Tree and Marie Helvin, fashion designer Manolo Blahnik, Olympic gold medalist Victoria Pendleton, and Rolling Stone Bill Wyman. Those featured in the book signed their photograph in a special copy of the SUMO, which will be sold at auction to benefit the Elton John AIDS Foundation. 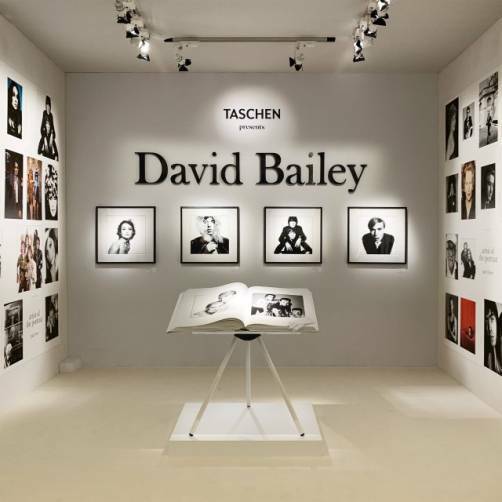 All 3,000 books are numbered and signed by David Bailey, with a bookstand designed by Marc Newson. Every copy comes with a set of four interchangeable book jackets featuring John Lennon and Paul McCartney, Jean Shrimpton, Mick Jagger, and Andy Warhol.